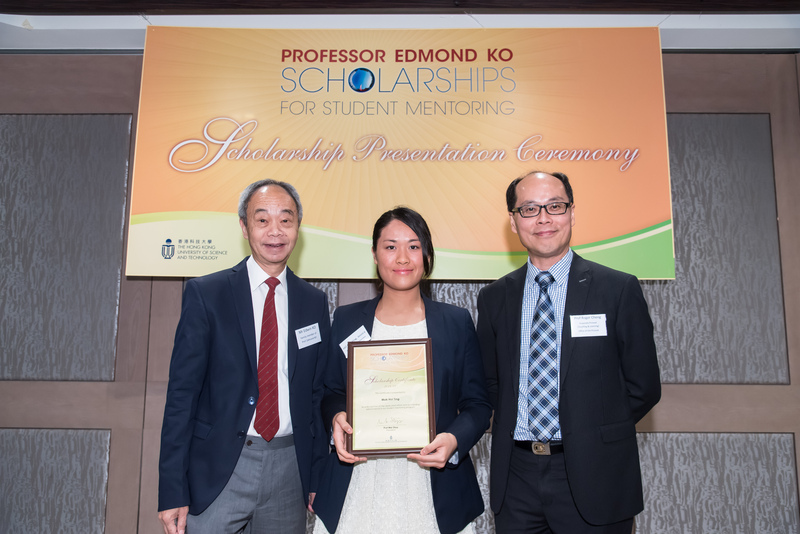 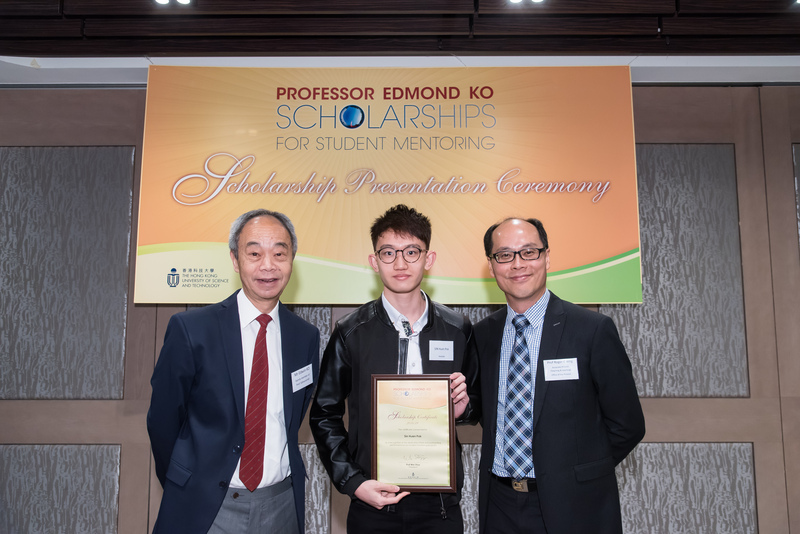 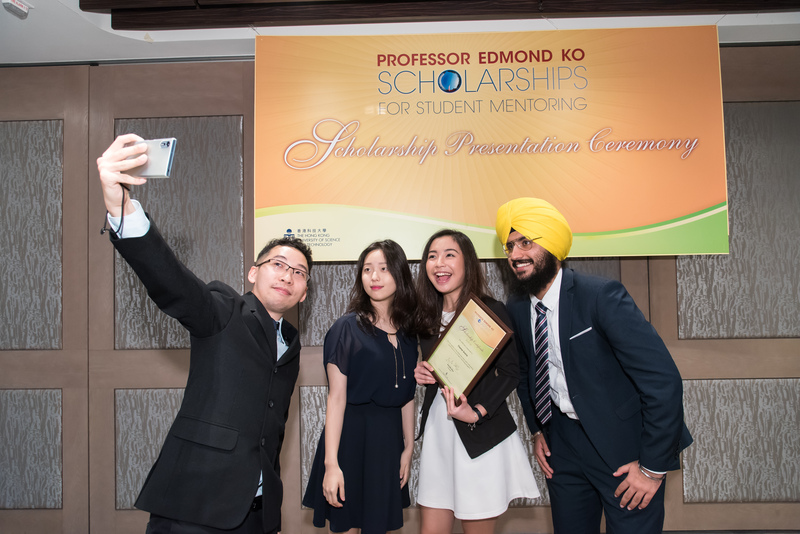 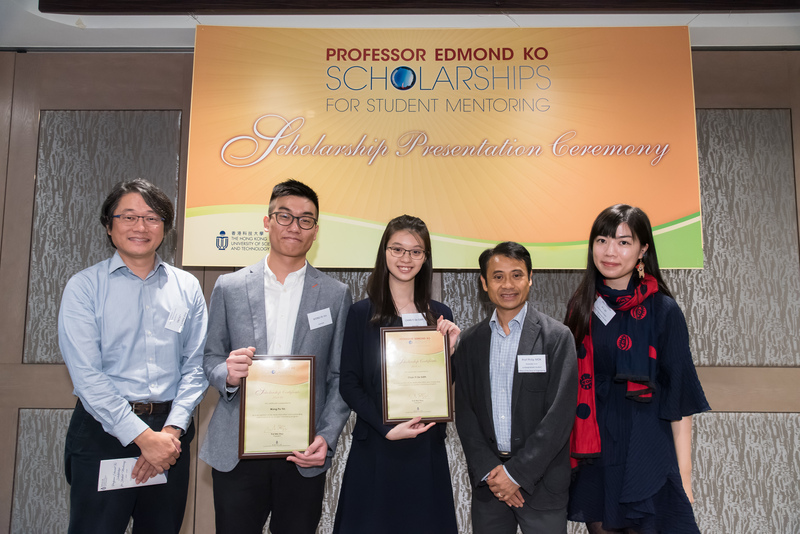 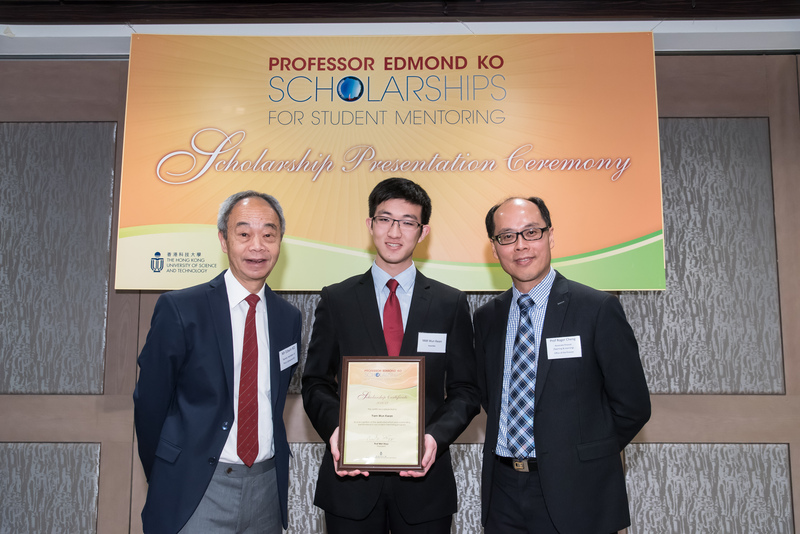 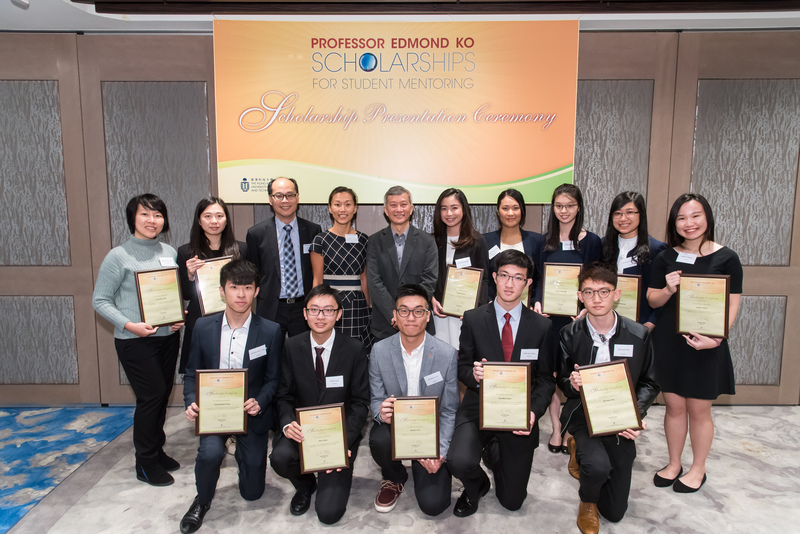 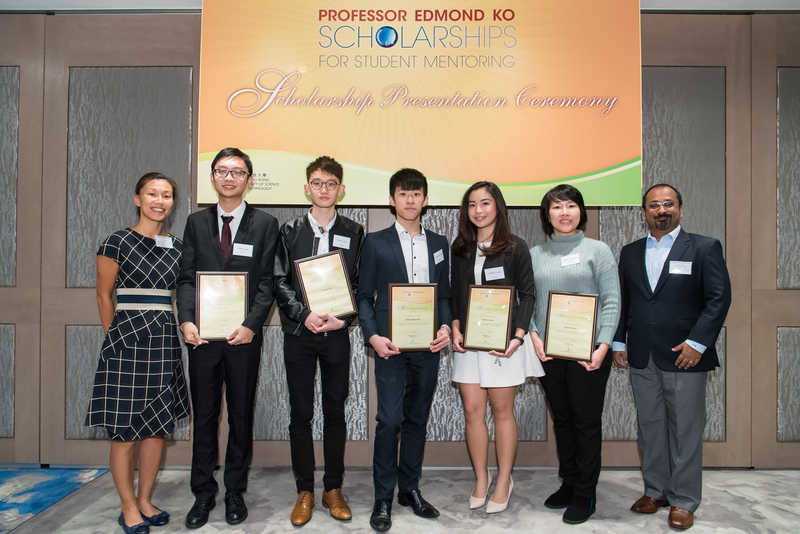 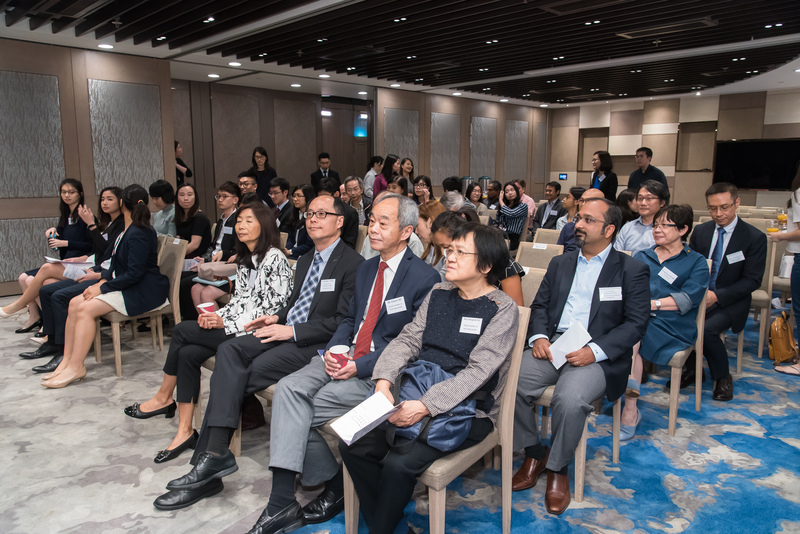 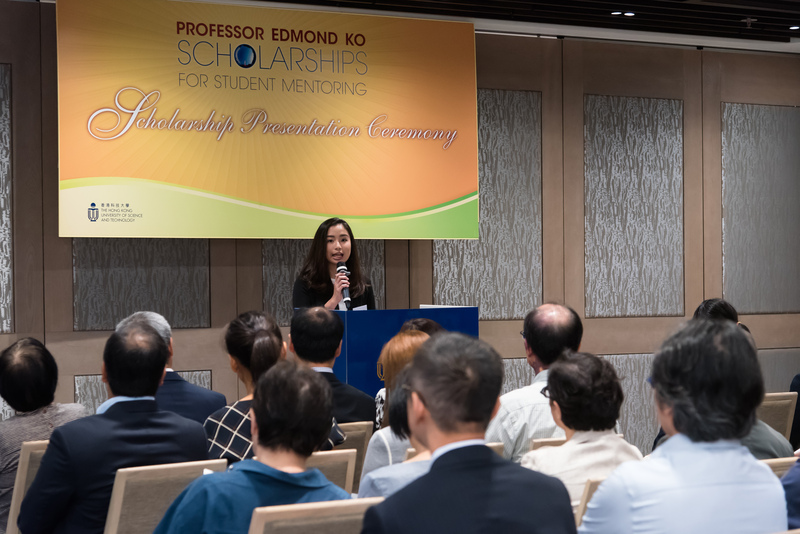 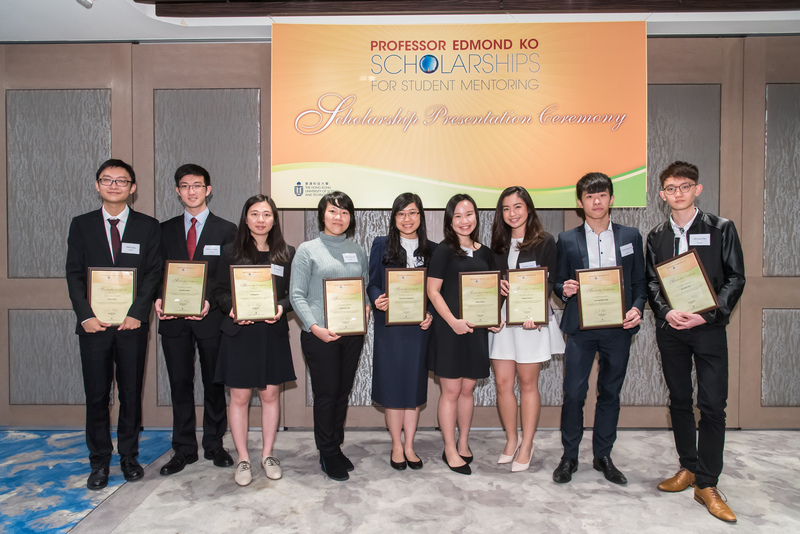 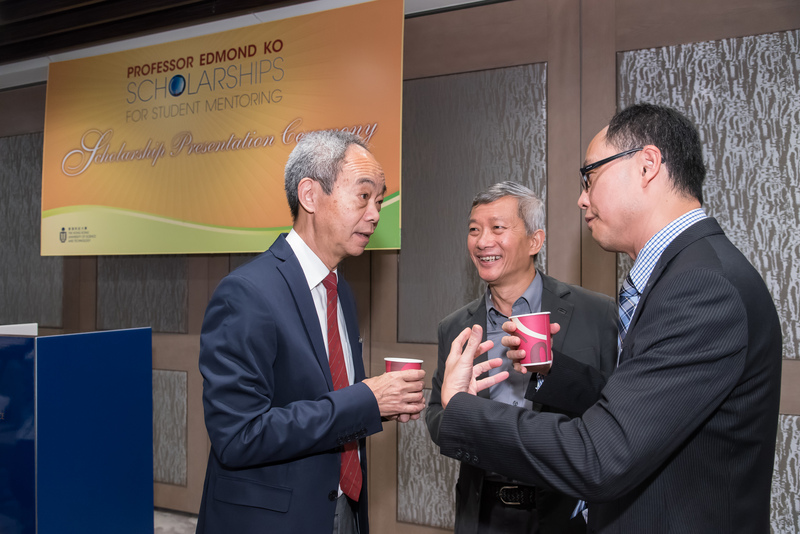 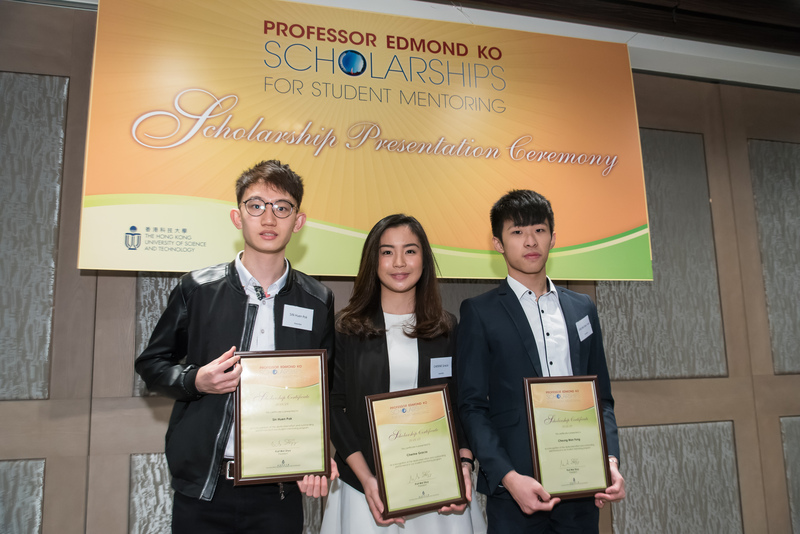 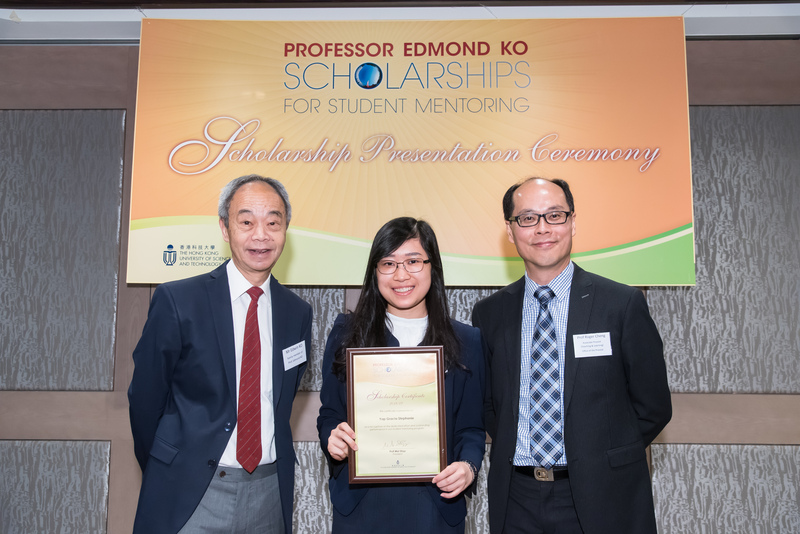 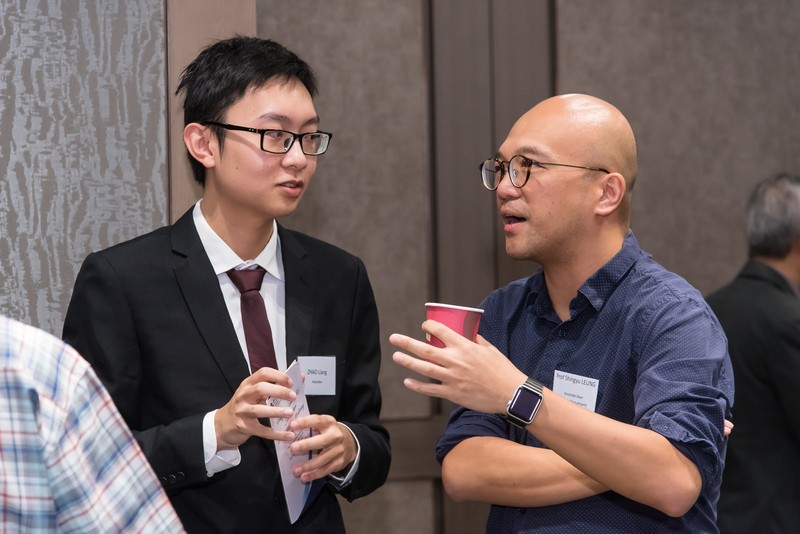 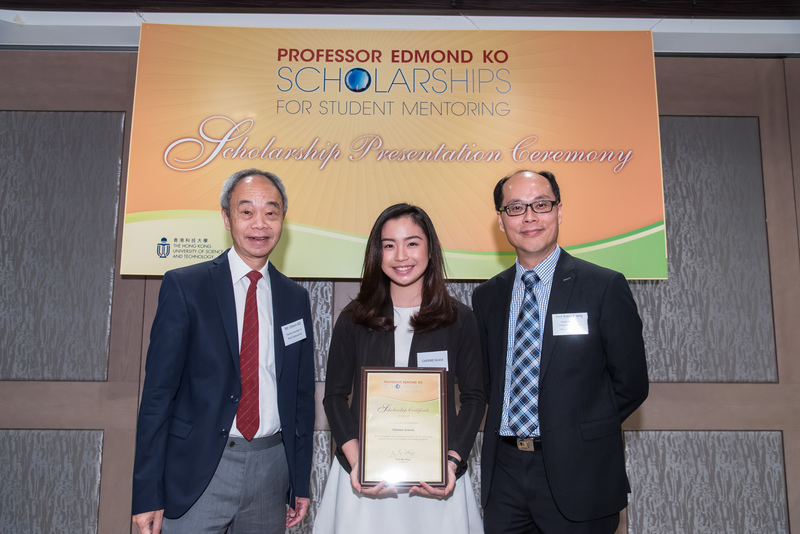 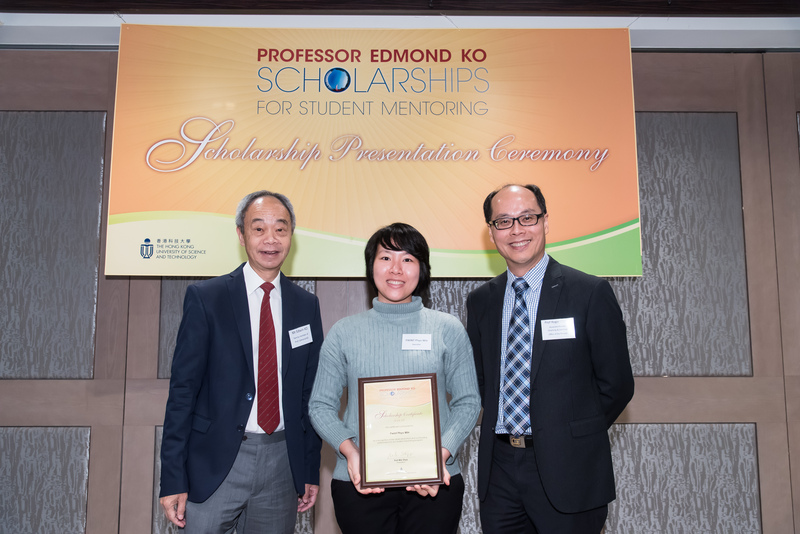 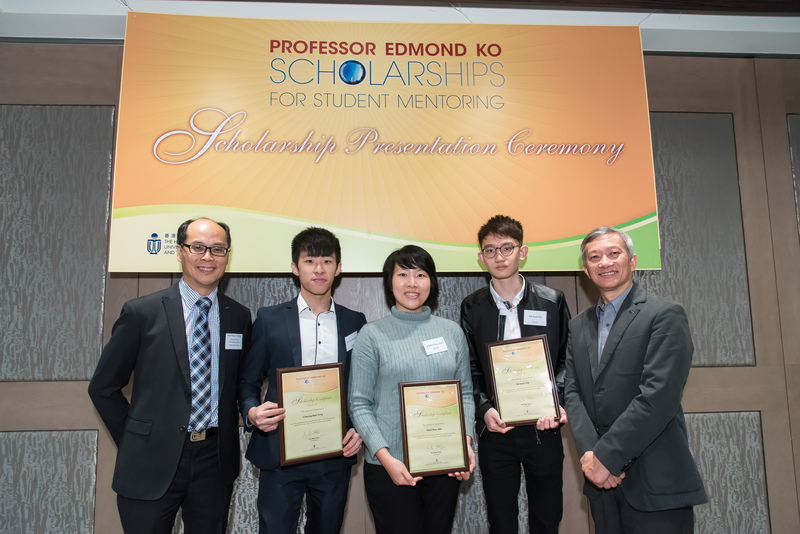 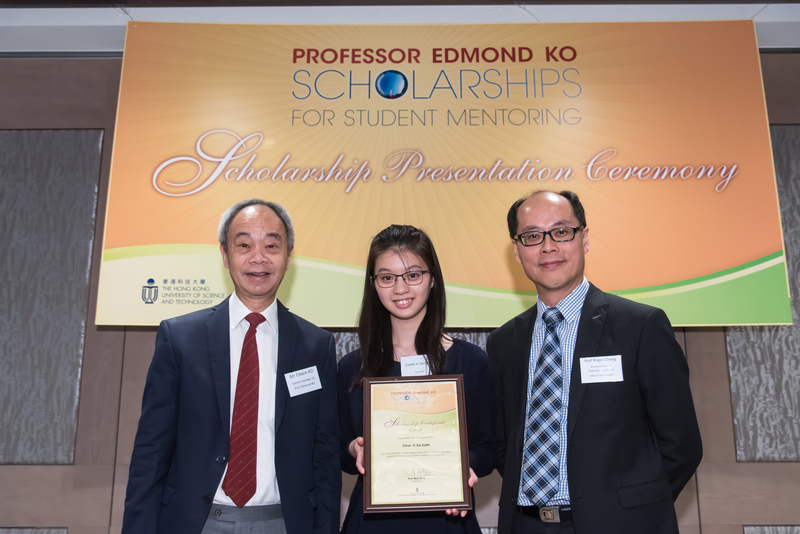 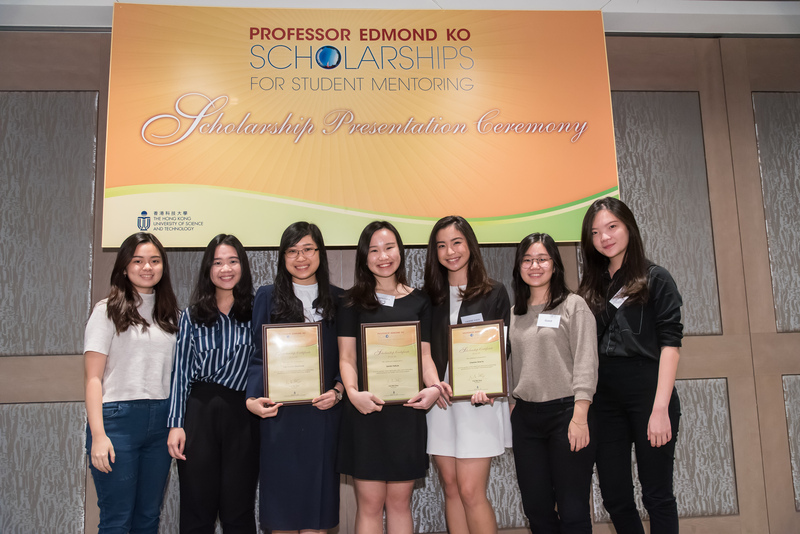 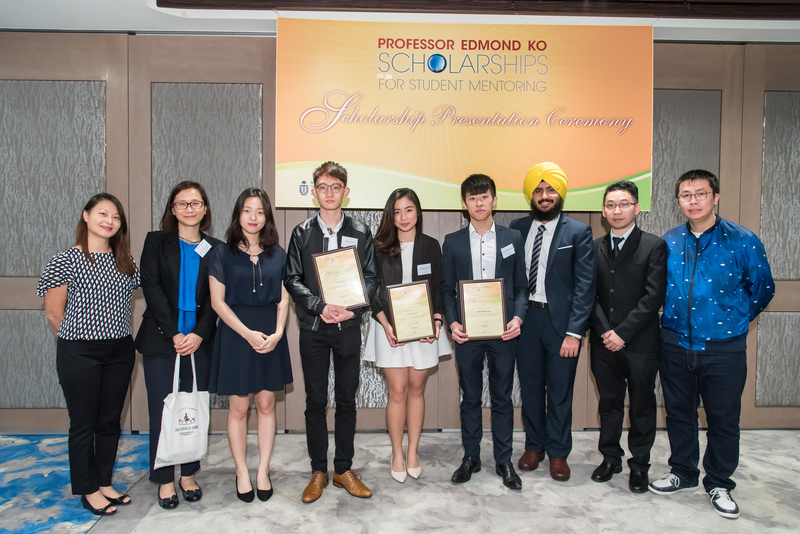 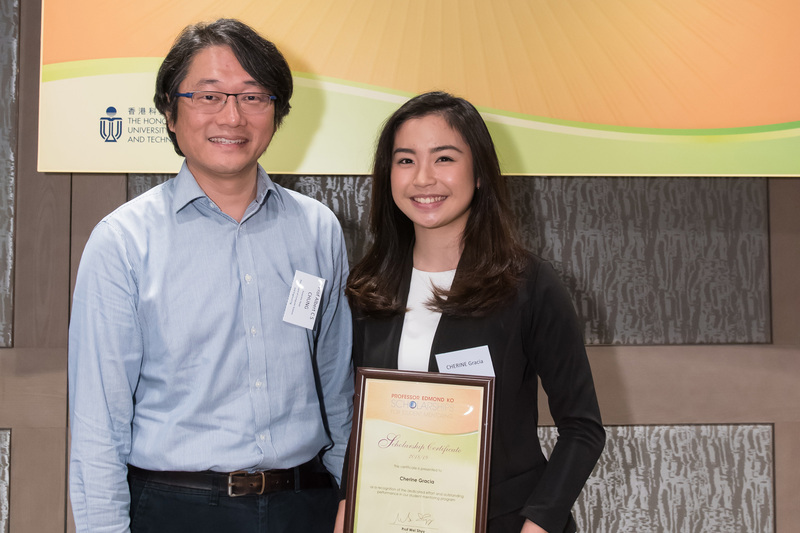 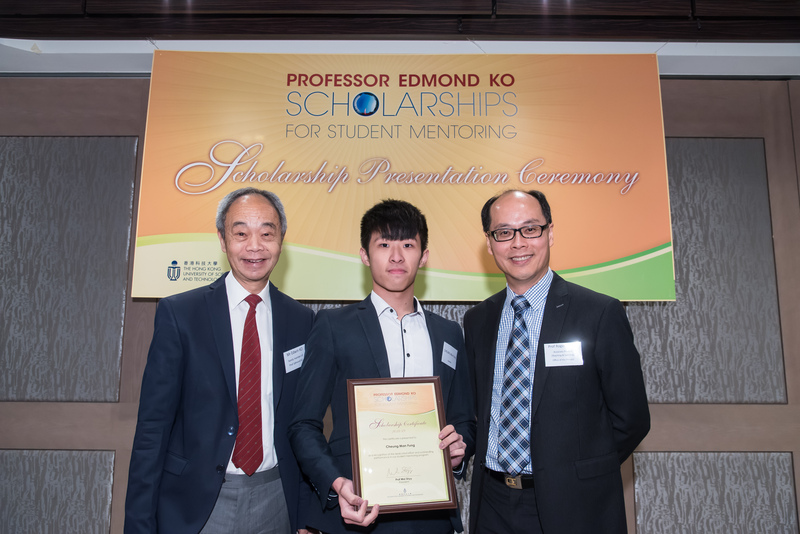 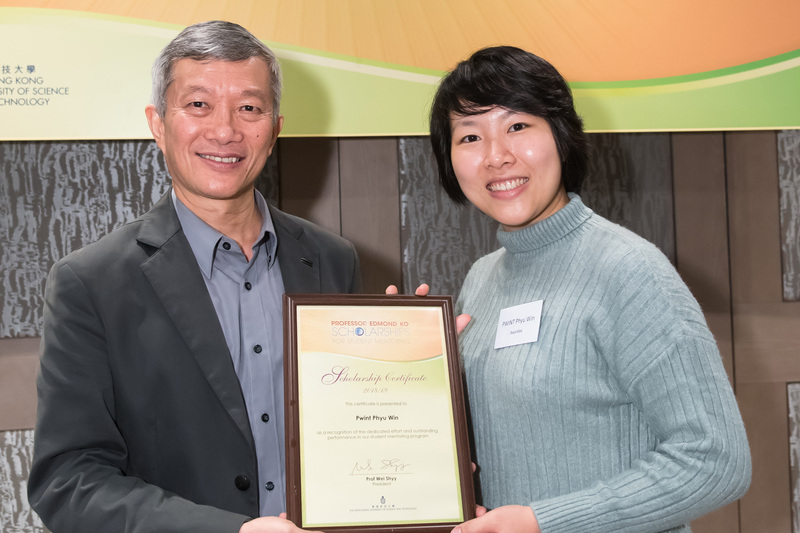 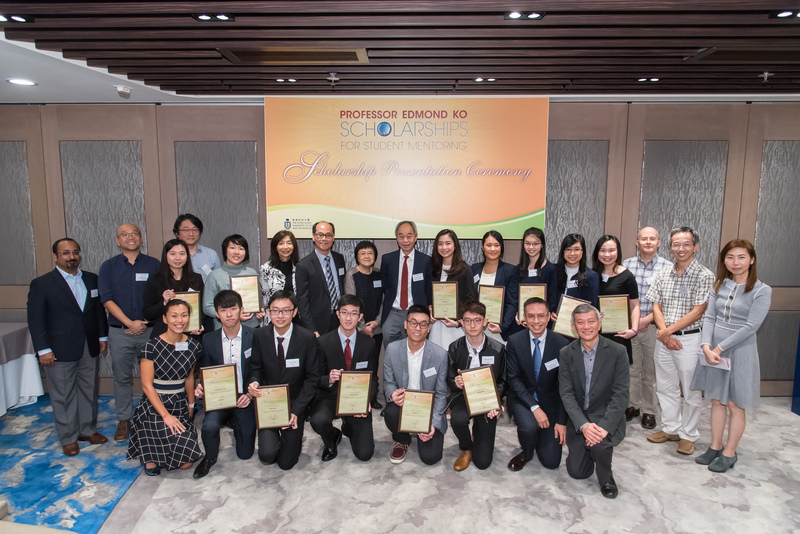 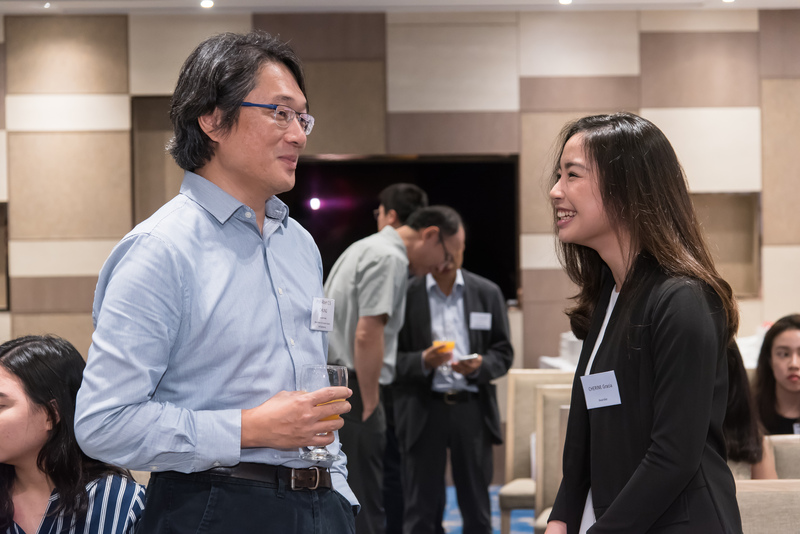 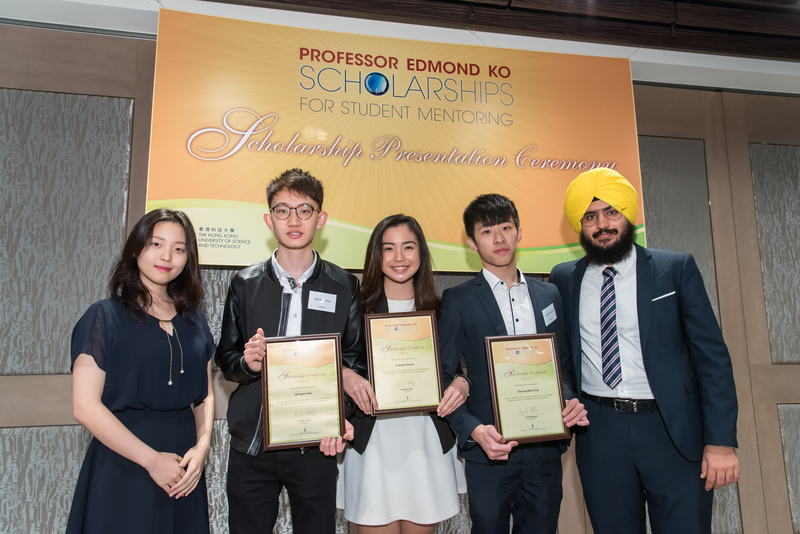 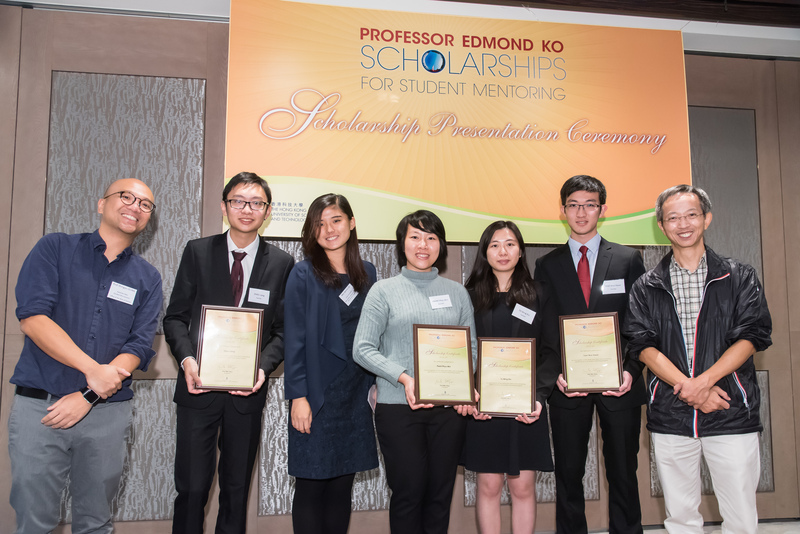 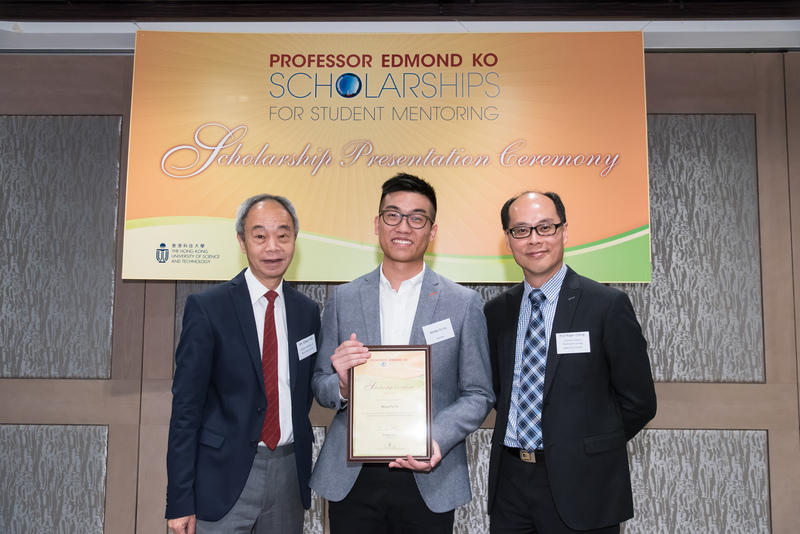 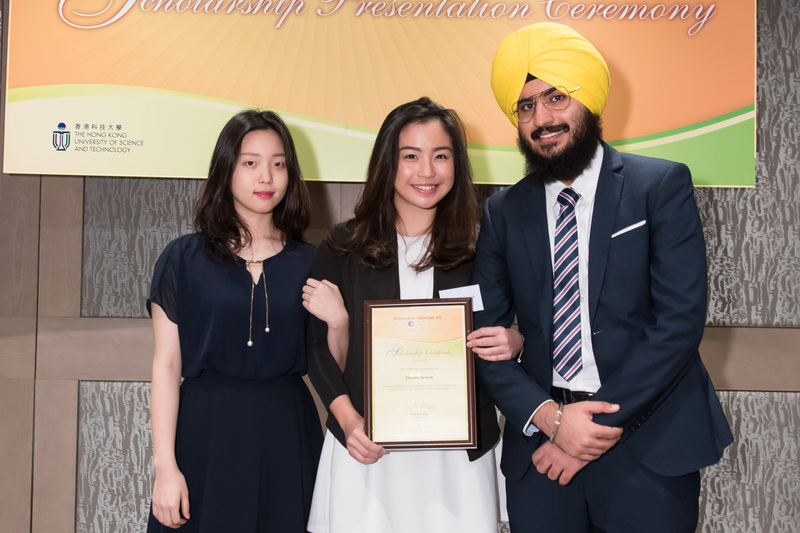 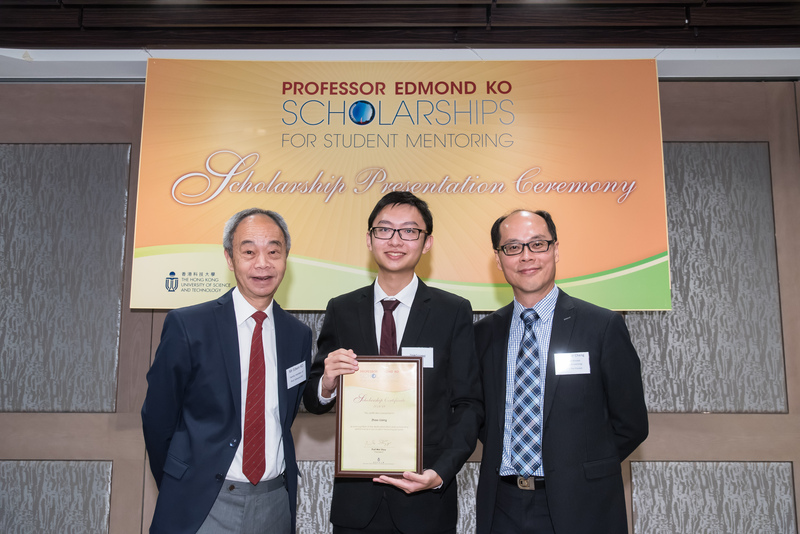 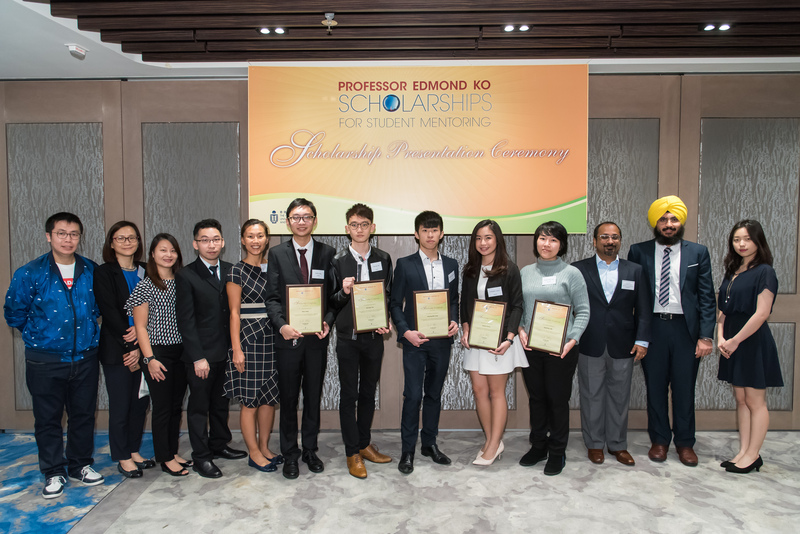 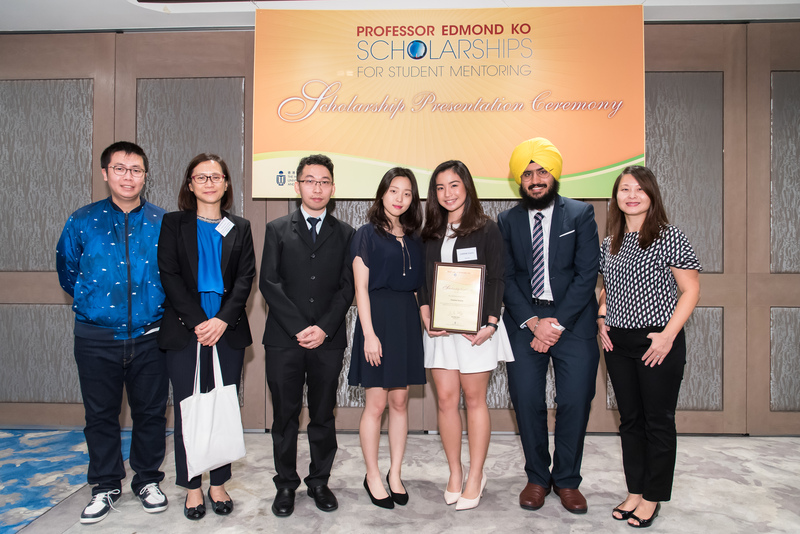 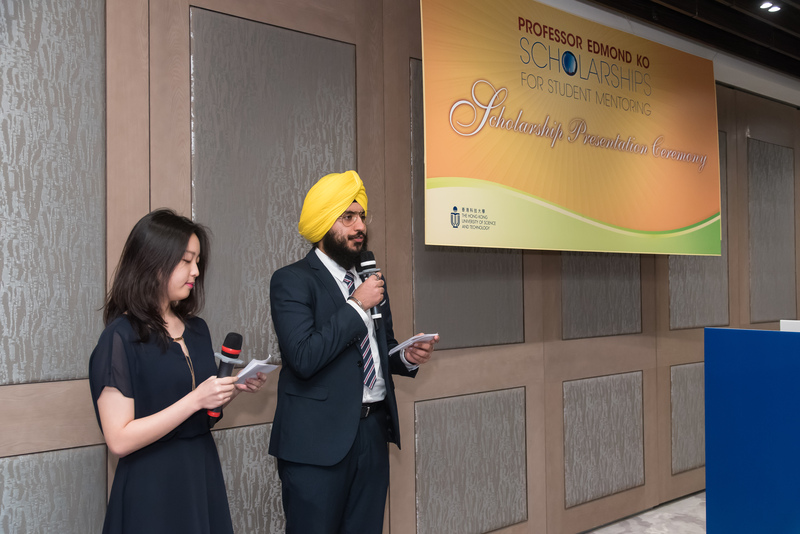 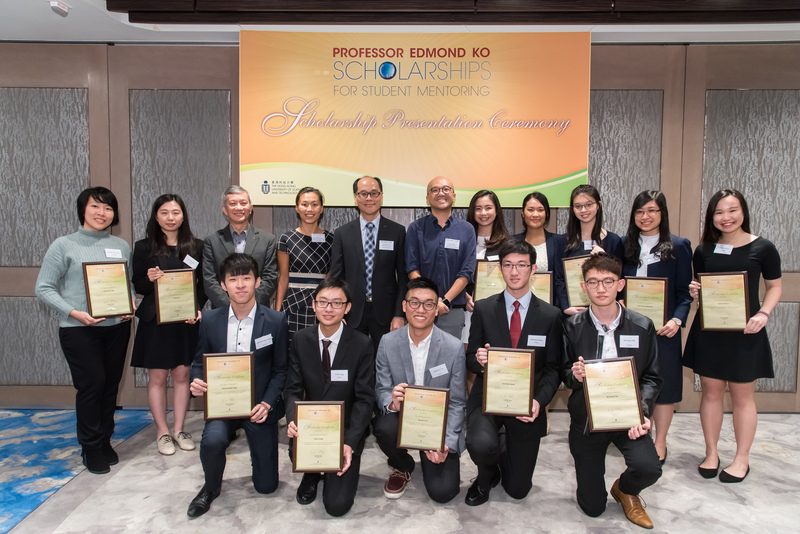 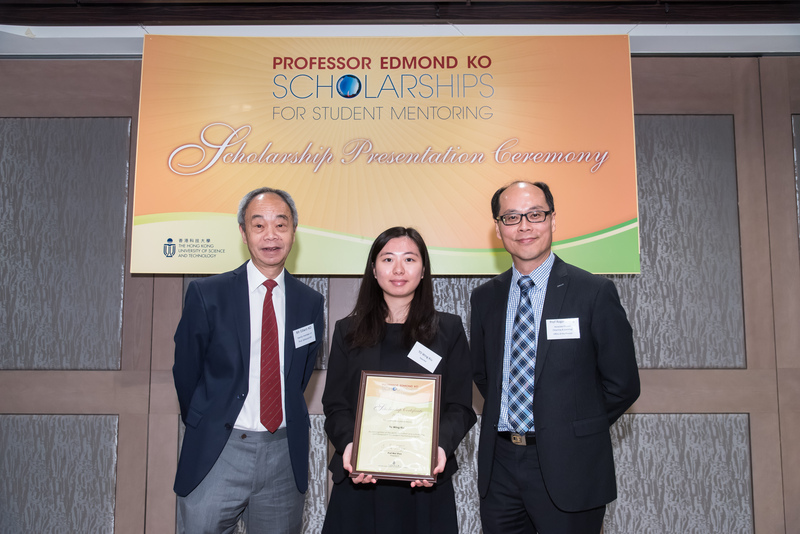 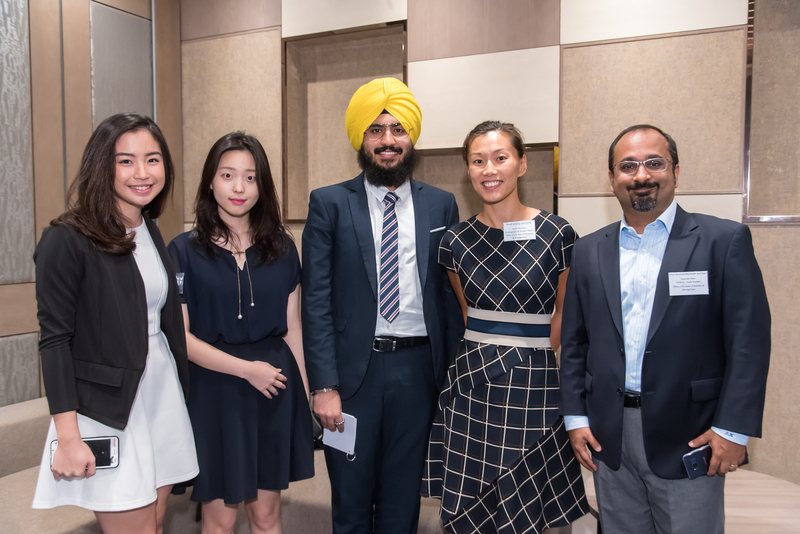 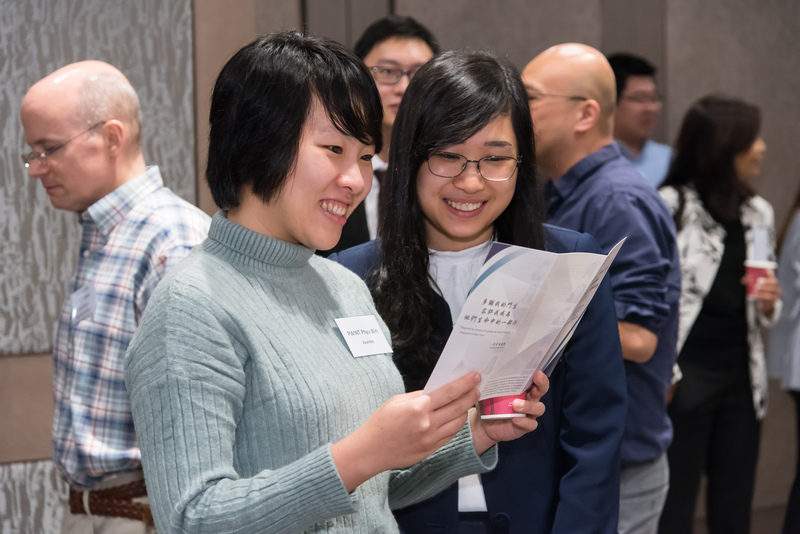 12 outstanding student mentors received the honors in the Presentation Ceremony of Prof Edmond Ko Scholarships for Student Mentoring held on 21 November 2018. 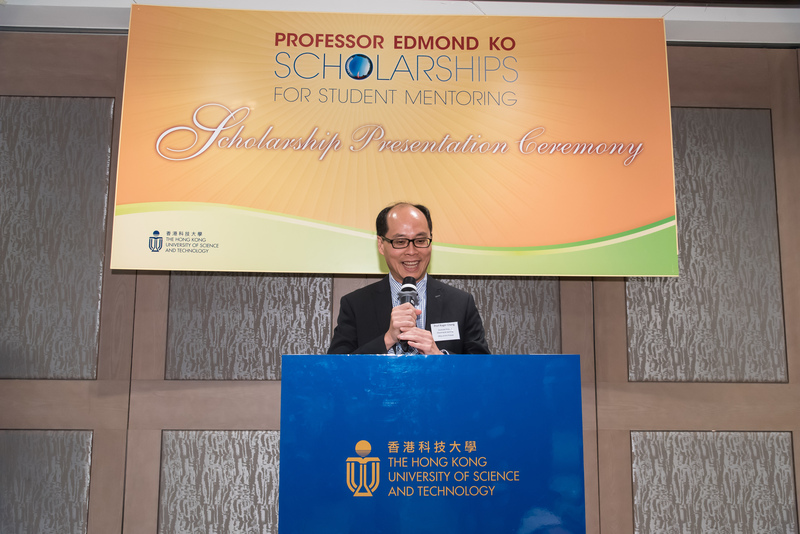 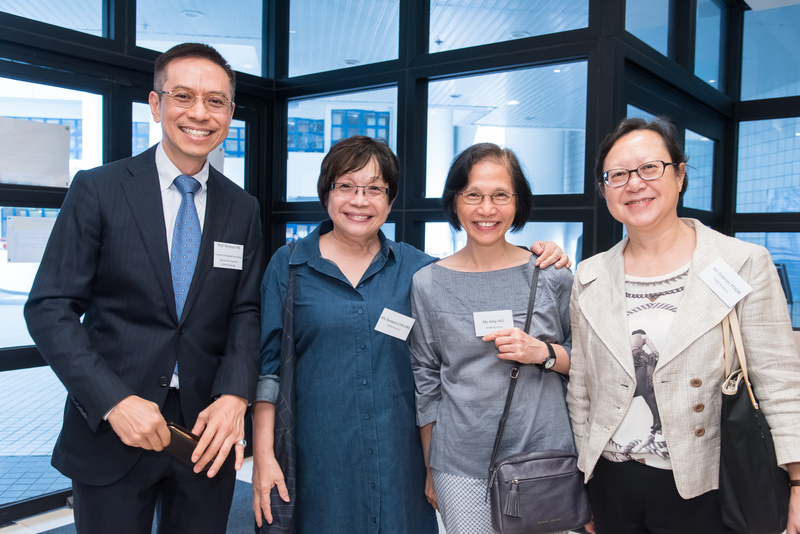 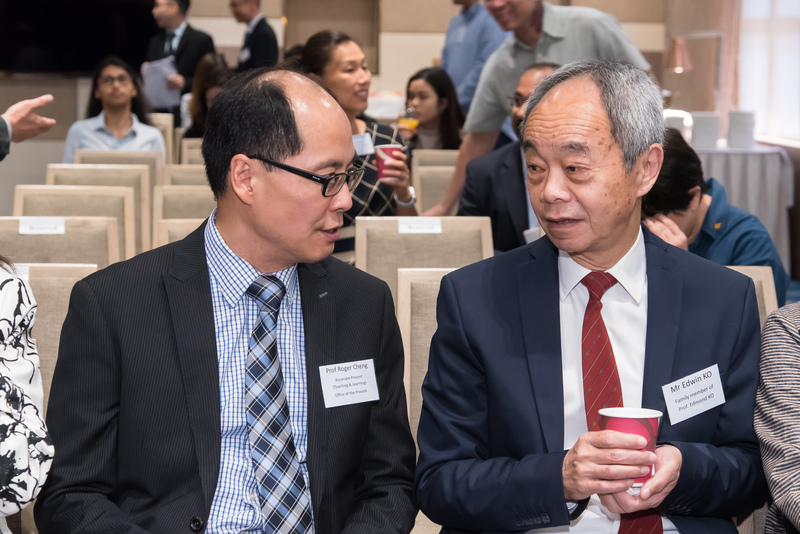 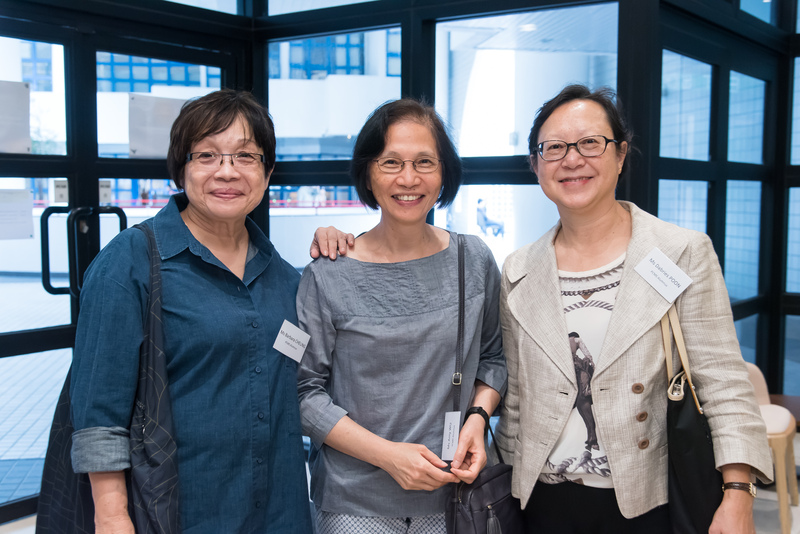 The Ceremony was officiated by Prof Roger Cheng, Associate Provost (Teaching and Learning). 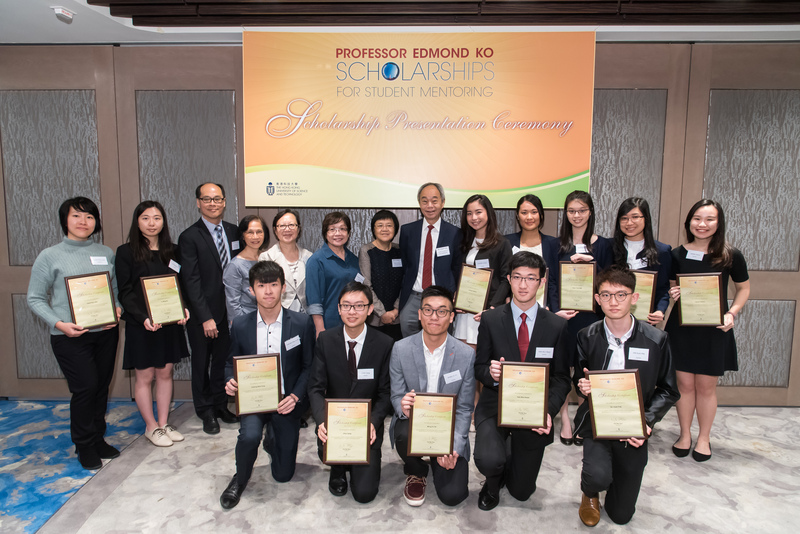 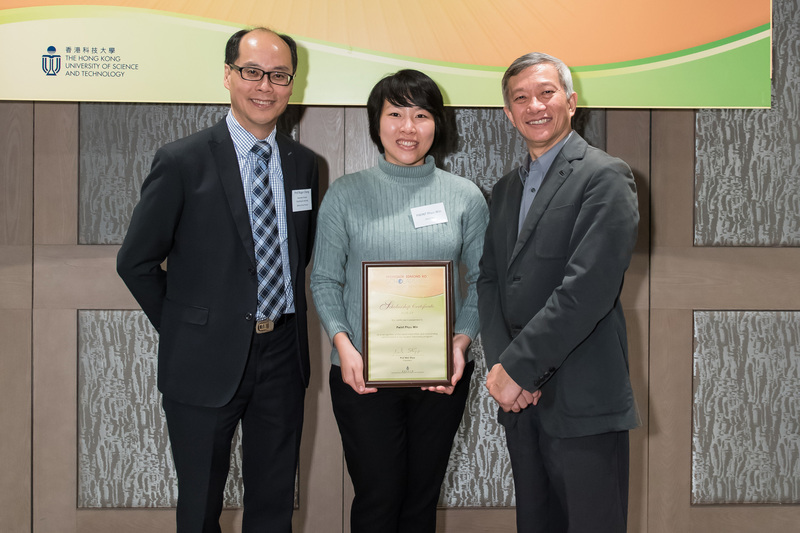 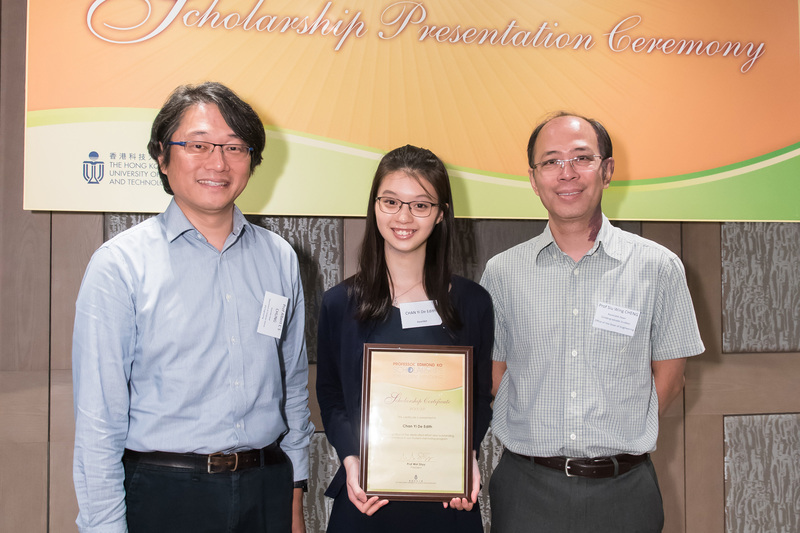 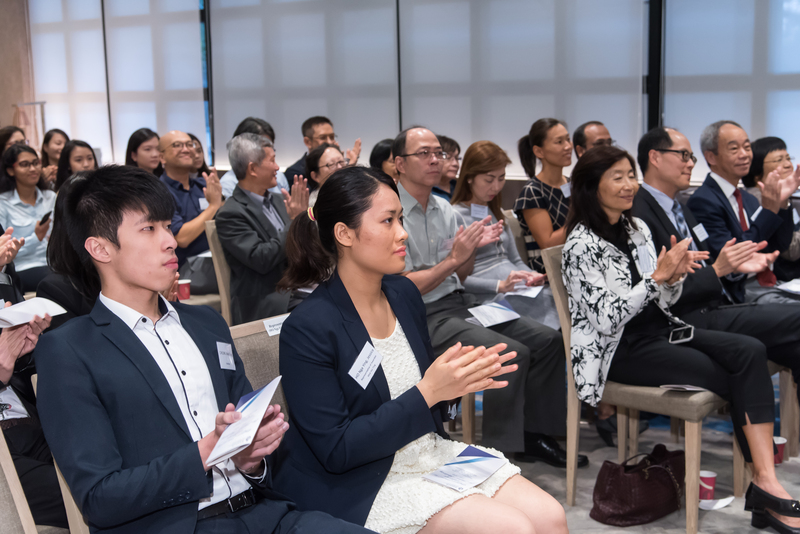 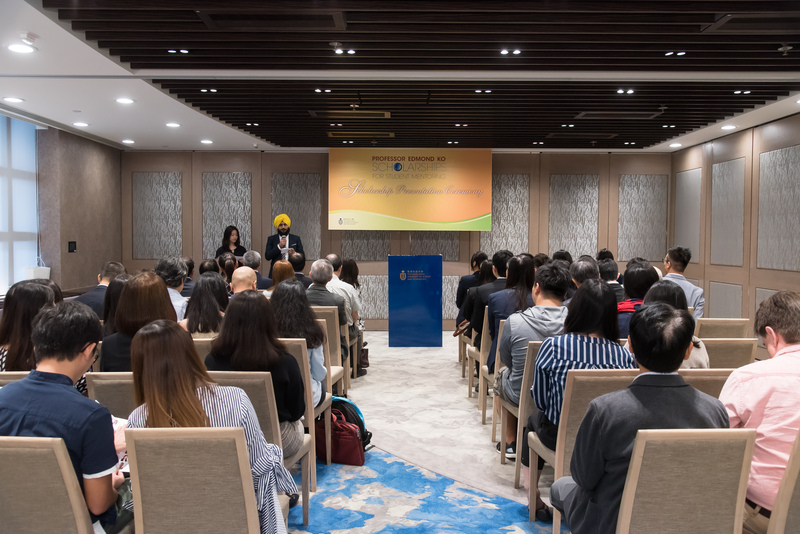 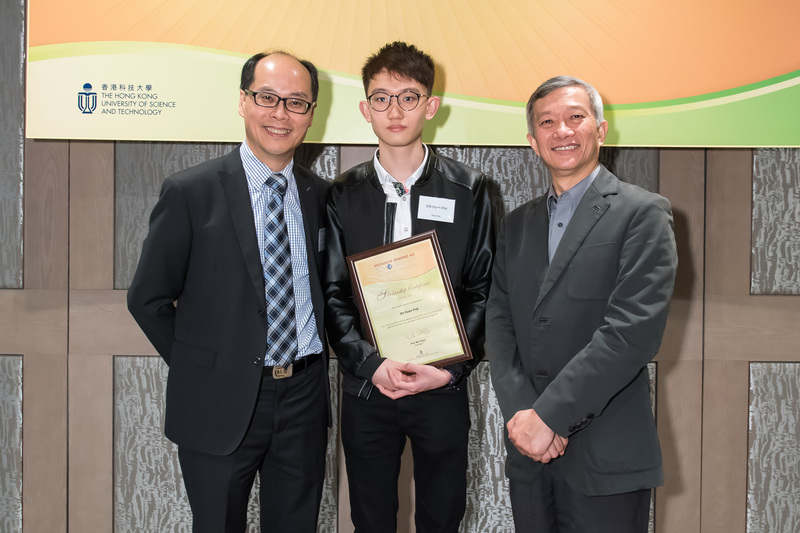 The achievement and dedication of the 12 awardees were recognized by words of encouragement from Prof Cheng, and the scholarship certificates presented by Mr Edwin Ko, Prof Ko’s family member. 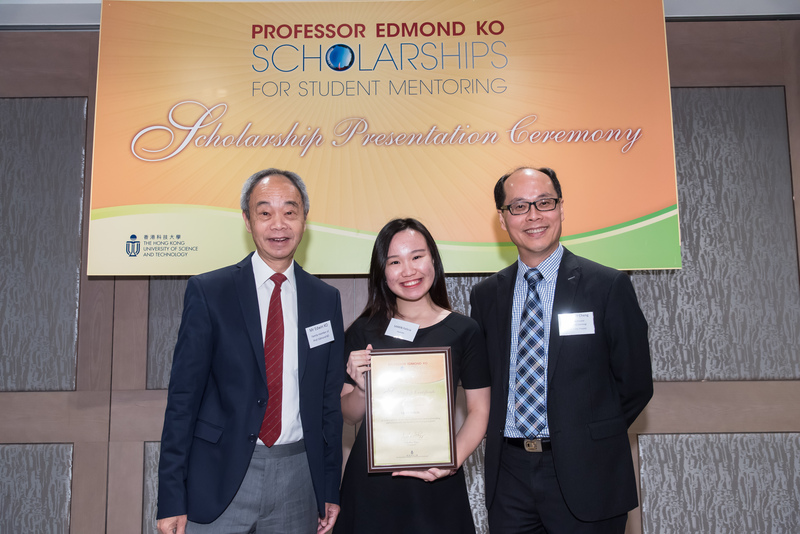 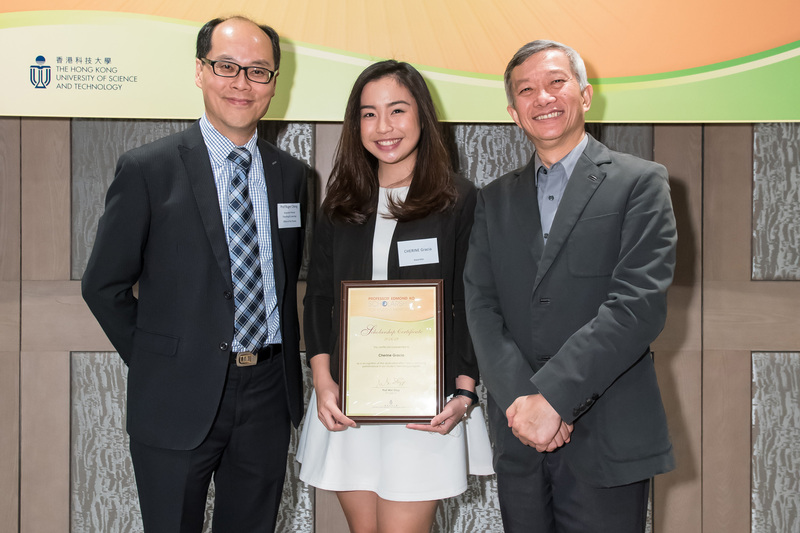 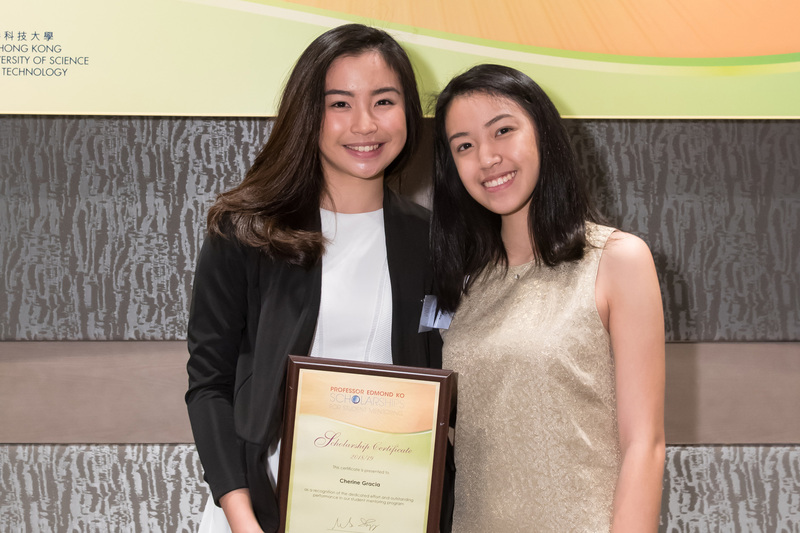 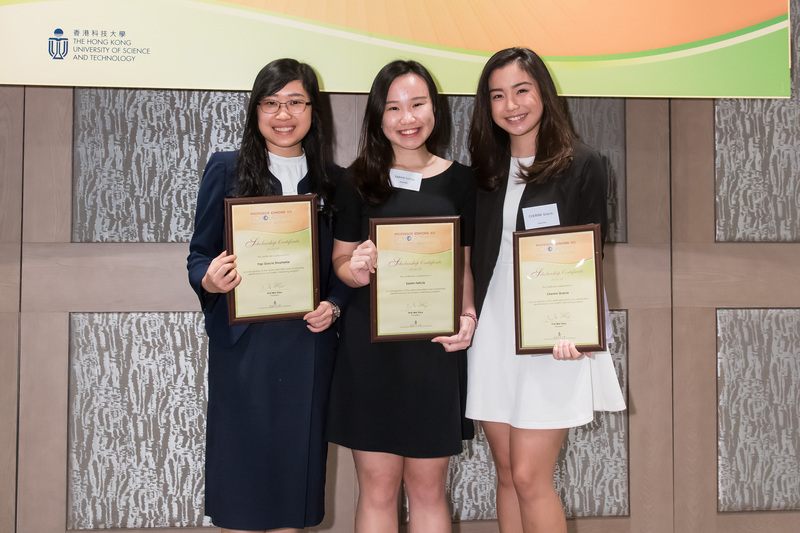 On behalf of the awardees, Gracia Cherine (BBA in Marketing, Year 2) delivered a speech to express her heartfelt gratitude to the scholarship donors and share with guests her experience in student mentoring. 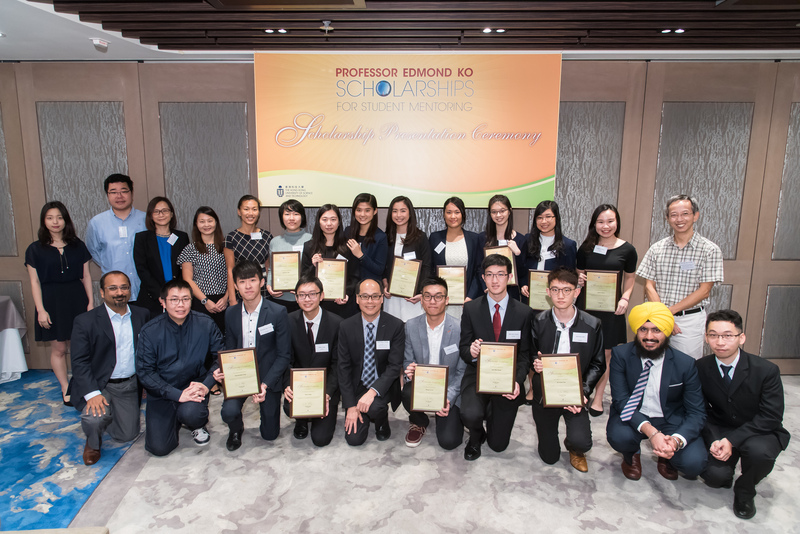 All the awardees and the guests treasured the happy moments.